Be sure to build an emergency preparedness kit! In that kit, you should have first aid supplies, batteries, cash, and at least one flashlight. Buy additional canned goods and other types of non-perishables. Don’t forget the bottled water! Charge all cellphones or anything else that requires a battery. Buy extra bags of ice or freeze water bottles to help keep your food cold during an outage. If your home uses electricity for cooking, keep at least one spare bottle of propane for your grill or buy a small camp stove. Trim the dead branches from the trees on your property, especially above where you park your car. Ice on dead tree limbs is a fast way to break power lines and leave you in the cold. If you have a wood-burning fireplace, make sure to get the chimney cleaned before you start a fire. In addition to this, have logs on-hand to burn when you need them. Be cautious when using candles. Try to put the candle in a hurricane that is deeper than the candle is tall; this reduces the risk of it starting a fire in your home. Never burn charcoal for heating or cooking while indoors or use your oven as a source of heat. If you will be without power for an extended period of time, consider going to a friend’s house or to a hotel to stay warm. When the power is out, pipes freezing are a huge concern. Leaving the water running a trickle should prevent them from freezing. During an extended outage, unplug everything in your home and turn off breakers. 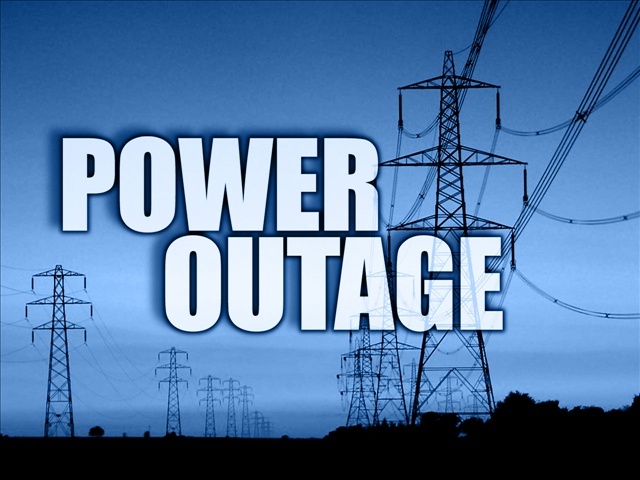 Another option to combat power outages is to buy a generator to help keep you and your family comfortable. Shipley Energy can help! We have a selection of generators to choose from as well as knowledgeable technicians that can answer your questions and install the generator! Don’t be left out in the cold. Contact us today.